to the poverty-stricken, tribal villages of India. 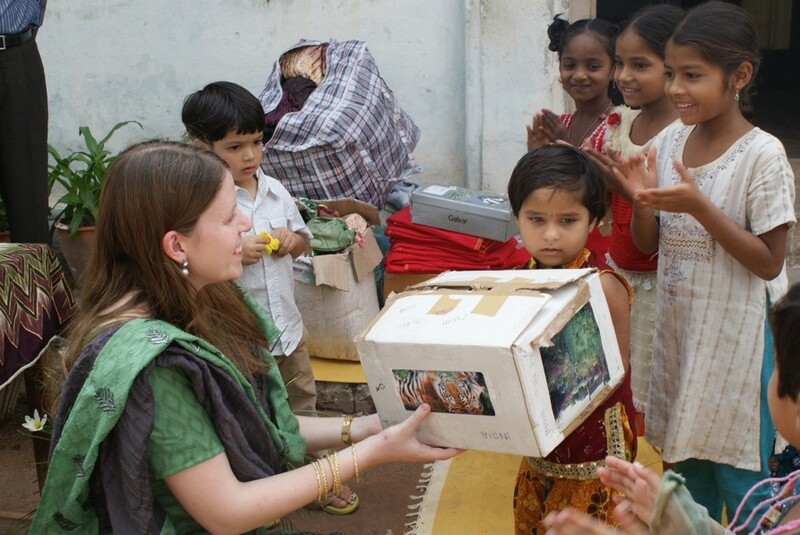 Bringing resources and relief to the poverty-stricken, tribal villages of Southern India. 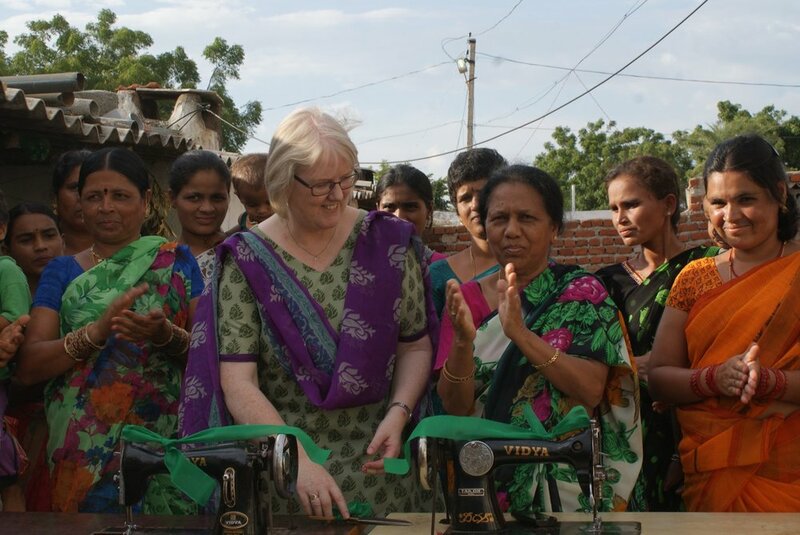 Providing training opportunities for tribal villagers to earn an income and change their future. Partner with us by giving financially, offering your time or praying for our ministry in India. Just £30 a month provides a child with school uniform, books and school fees. Donate now to help our children achieve a brighter future. 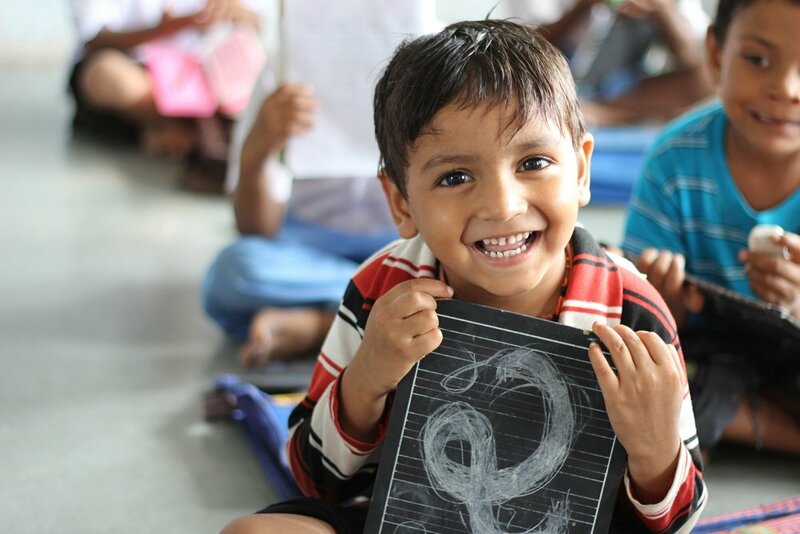 Sign to our newsletter for updates on our projects and news from India.